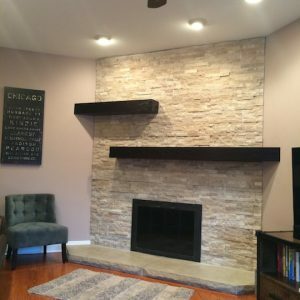 Pricing for Thin Stone Veneer Installation Masonry Glen Ellyn IL. 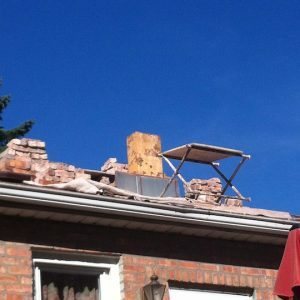 Midland Masonry Inc. 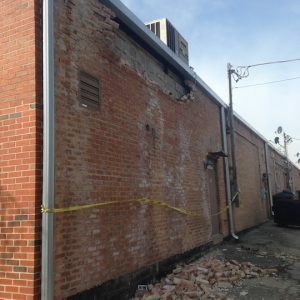 Specializes in the restoration and the repair of masonry walls and structures. 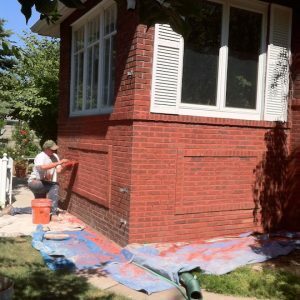 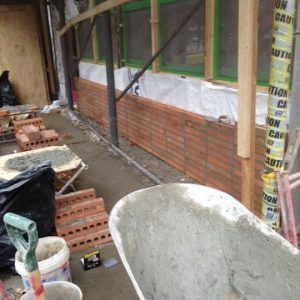 Tuck pointing brick mortar joints can add value and beauty to your building. 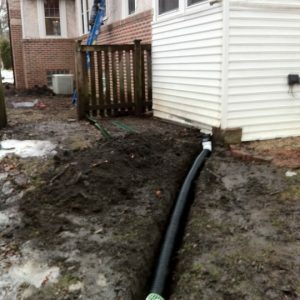 Below is a sample of the work we preform. 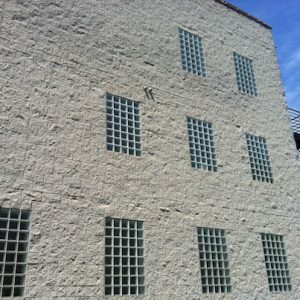 CALL 630.849.1156 for Midland Masonry to evaluate your building and offer a sensible solution that fits your budget. 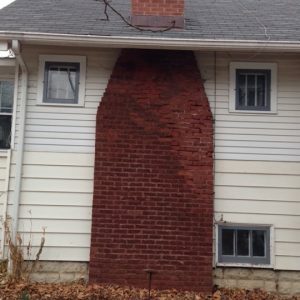 Cost to repair mortar on furnace chimney River Forest – Elmwood Park – Oak Park IL. 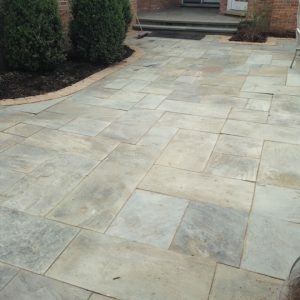 We are proud of our years of executing superior work, maintaining high standards in product and delivery and building treasured relationships with our customers. 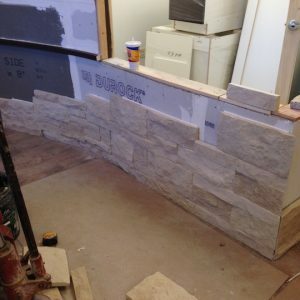 We will gladly supply you with the names and phone numbers of happy customers who are more than willing to recount their experience with Midland Masonry.